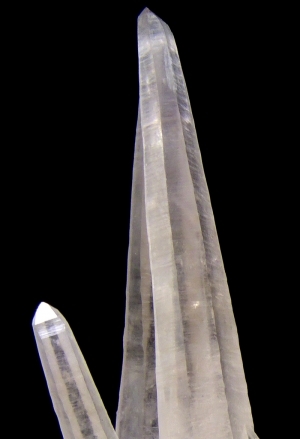 Are you sure you want to buy Quartz for $150.00? 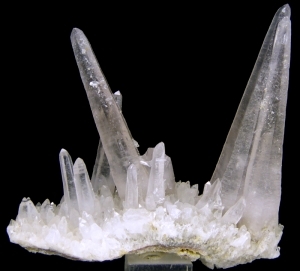 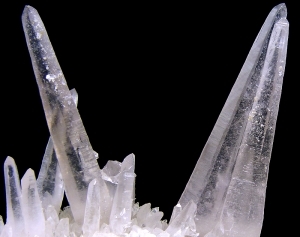 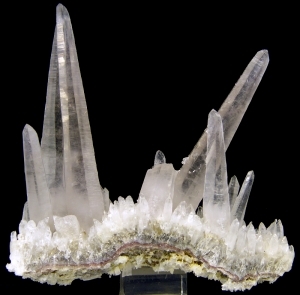 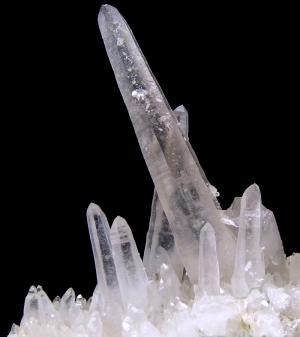 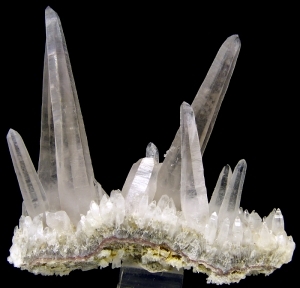 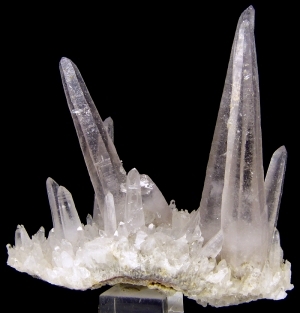 Classic specimen of well formed, lustrous quartz crystals in light amethyst color. 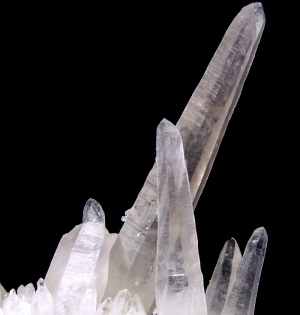 Good luster.